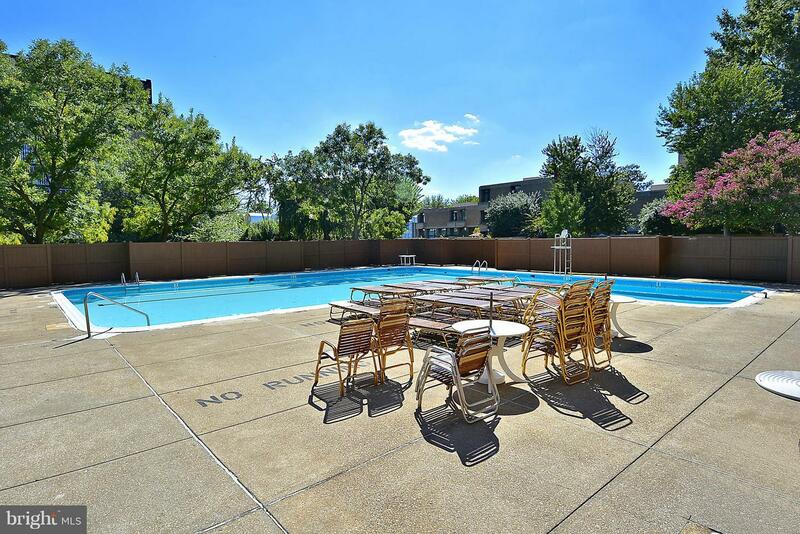 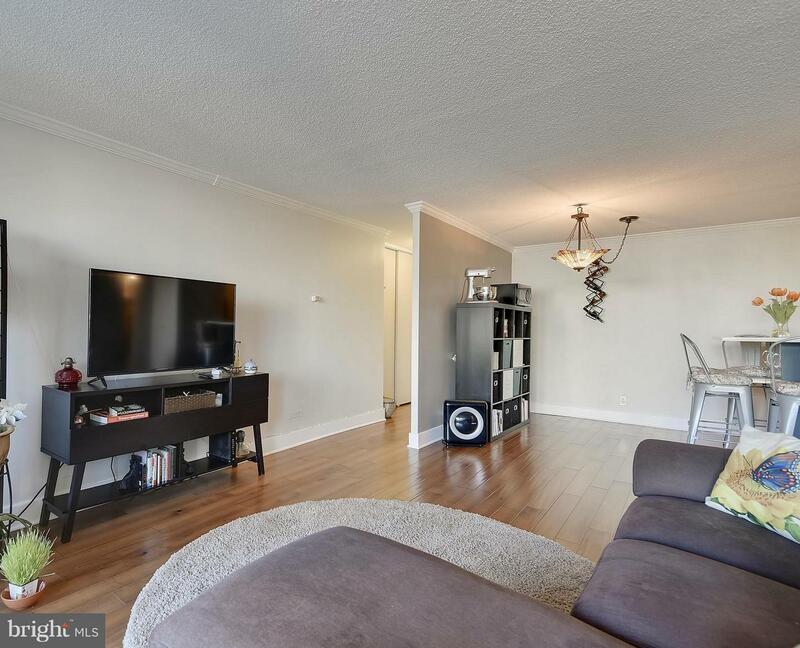 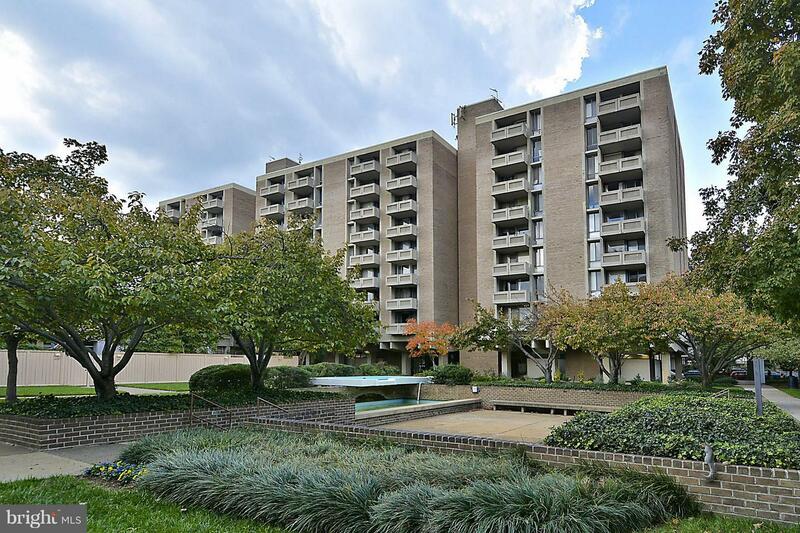 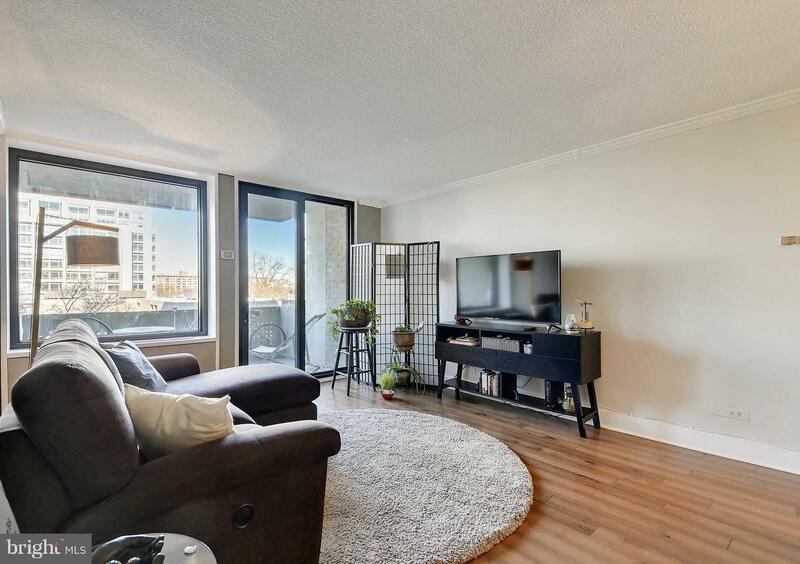 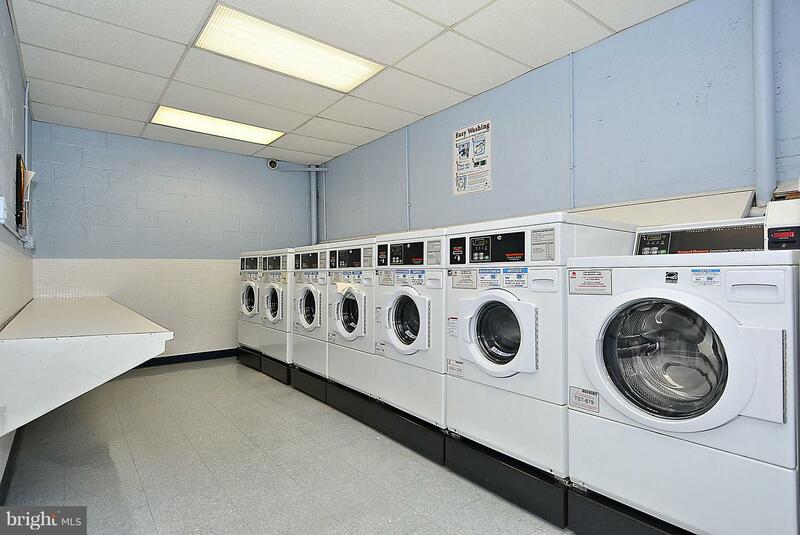 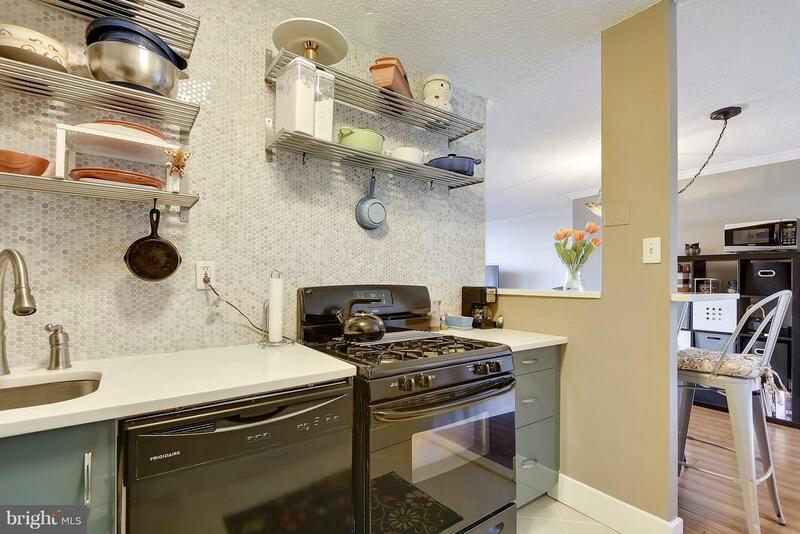 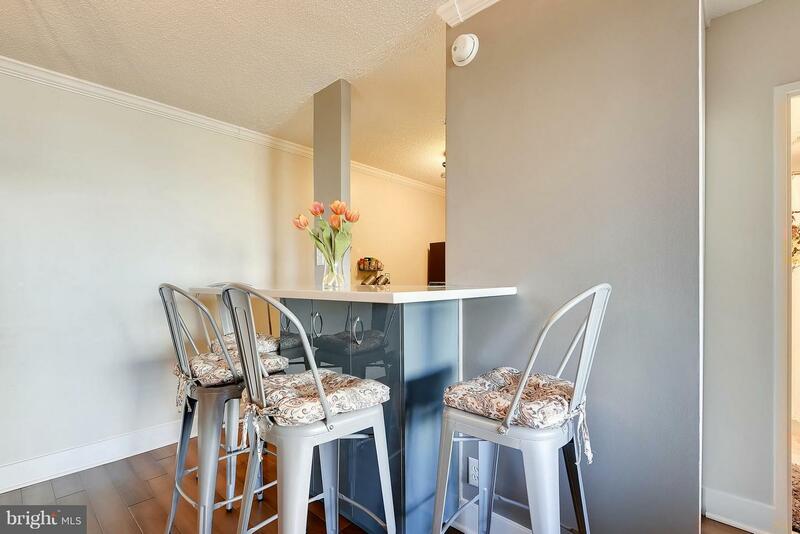 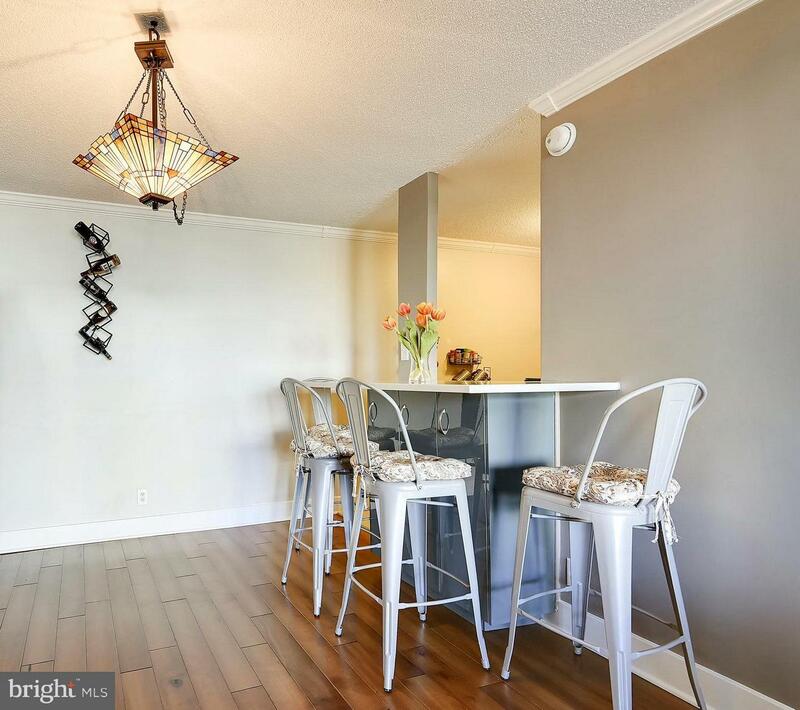 Beautifully renovated 1 bedroom/1 bathroom unit at the Carrollsburg Condominium! 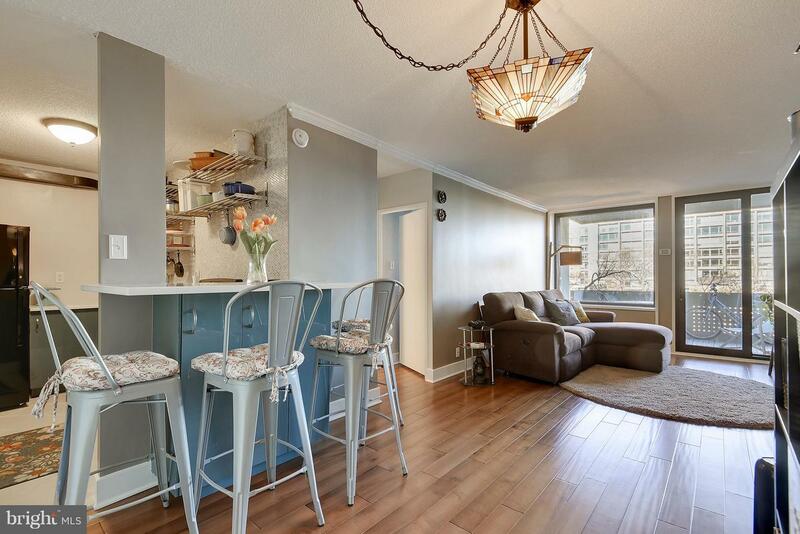 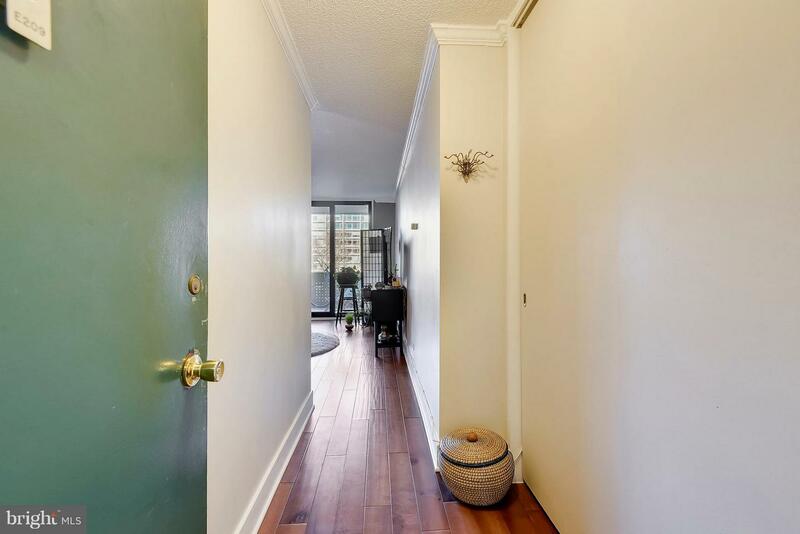 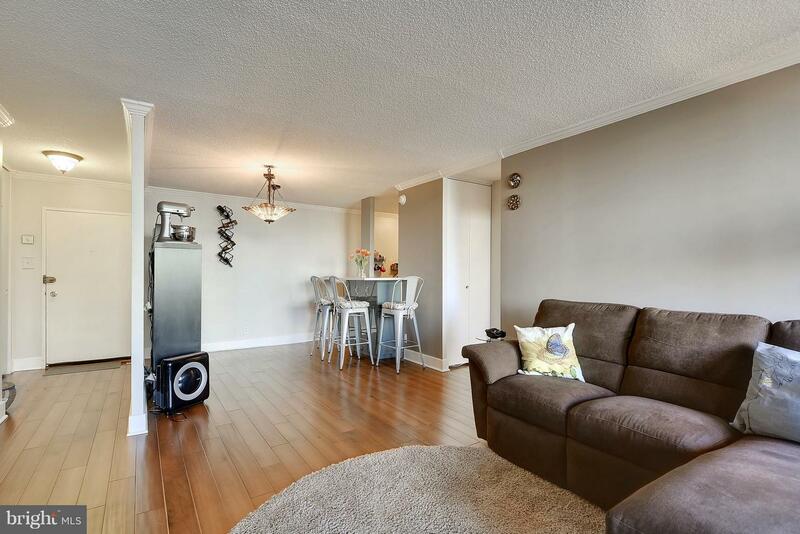 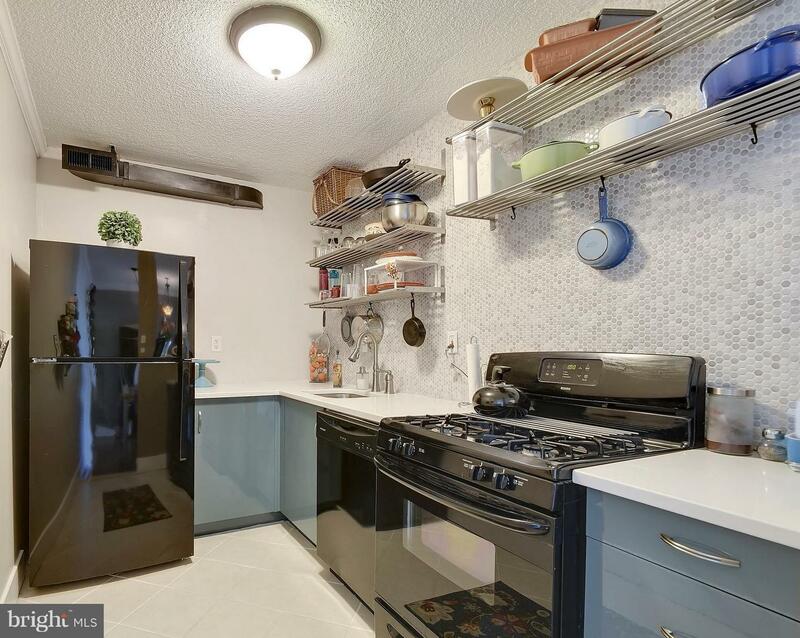 This lovely home features a light-filled main living area, with gleaming hardwood floors and a renovated gourmet kitchen, with new custom cabinetry, stone countertops, and custom penny tiled backsplash. 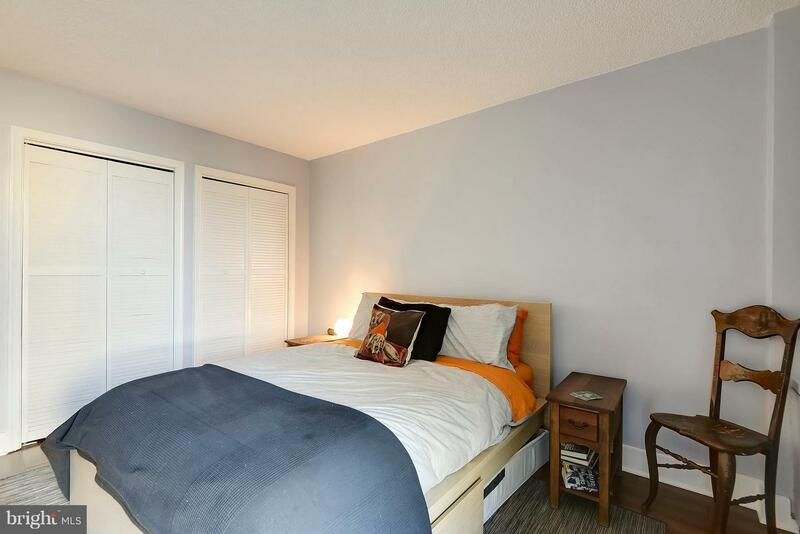 The bedroom features two closets and an alcove, above the NEW Convection heating unit, perfect for displaying art! 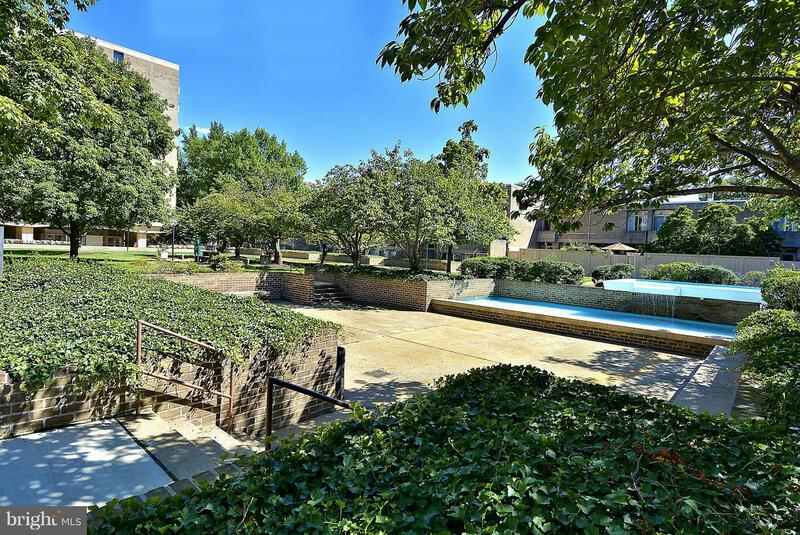 The community features oodles of serene greenspace and a pool. 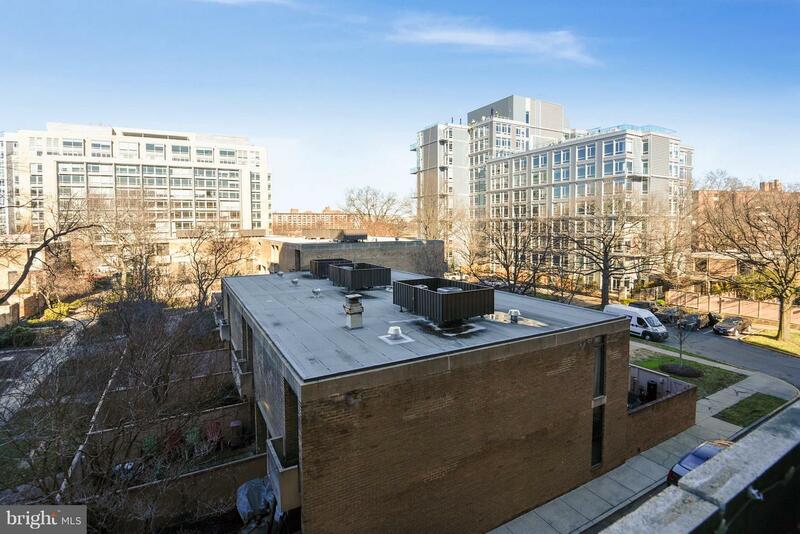 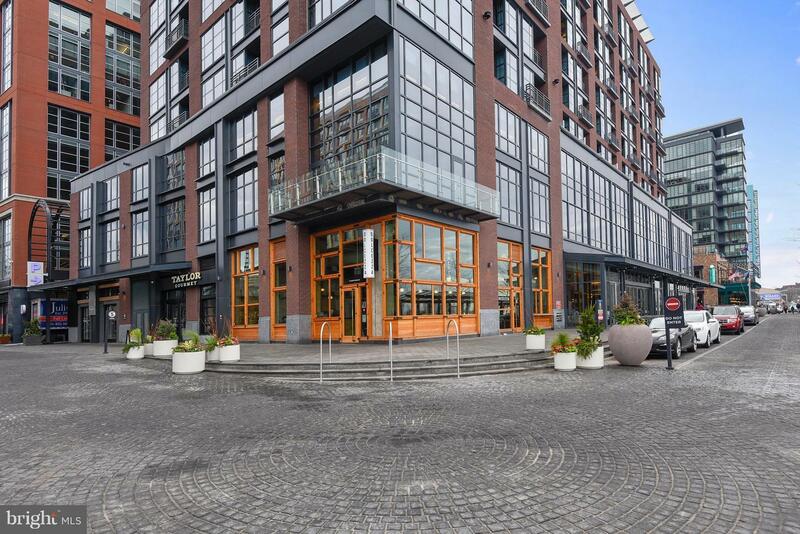 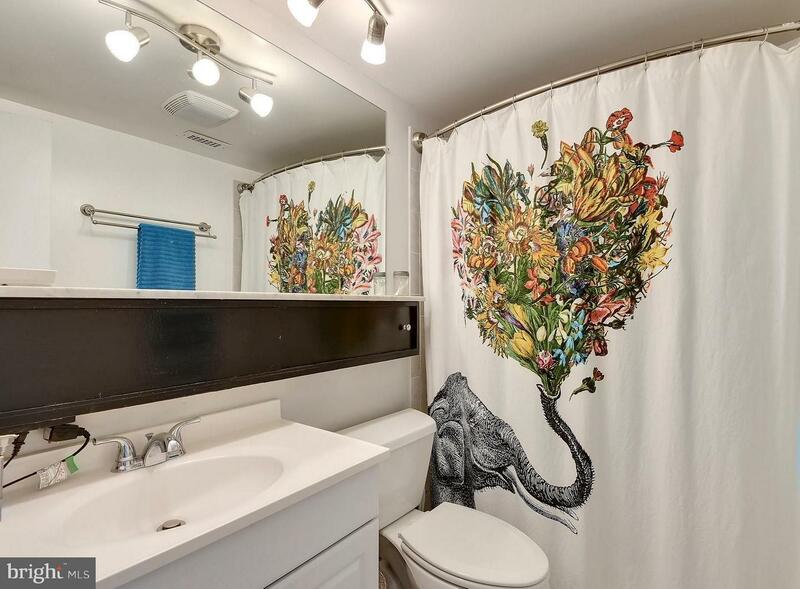 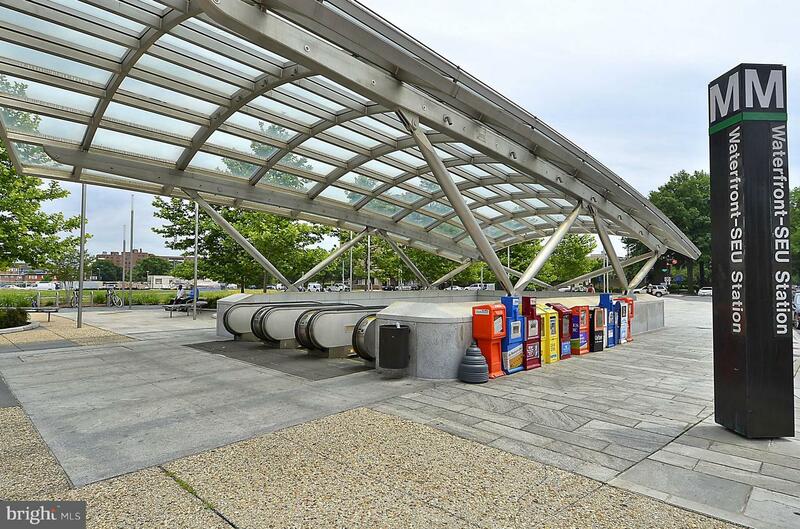 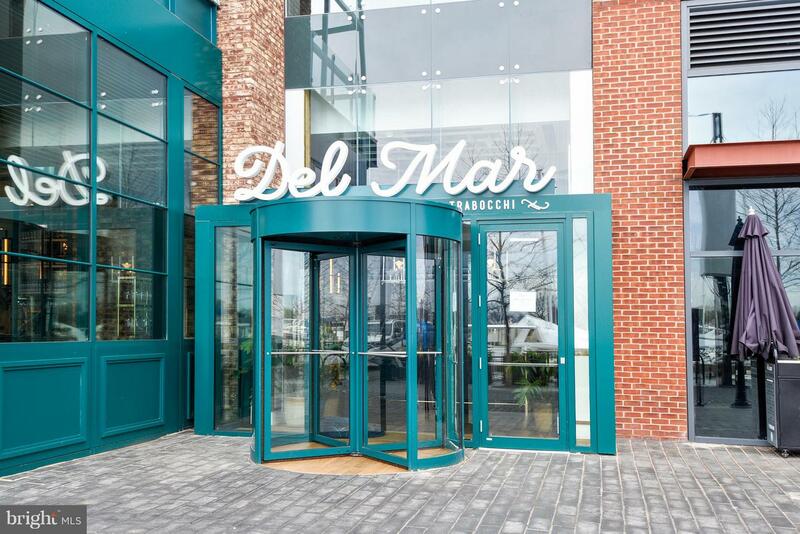 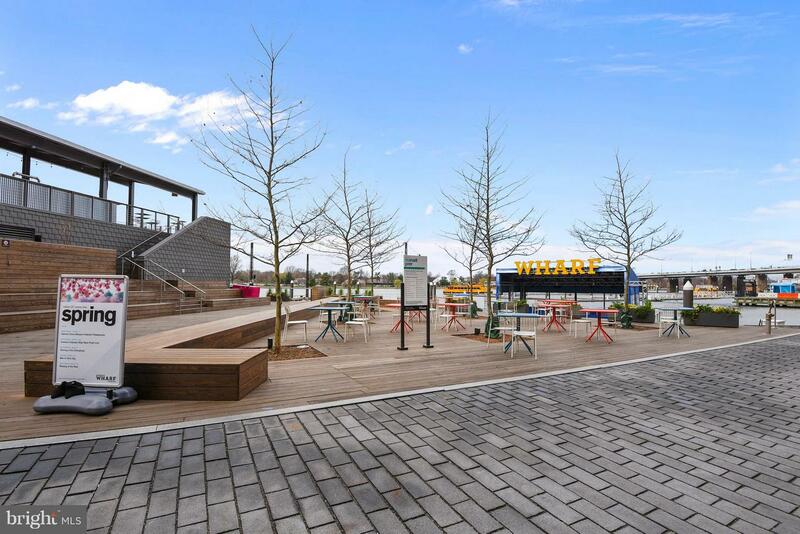 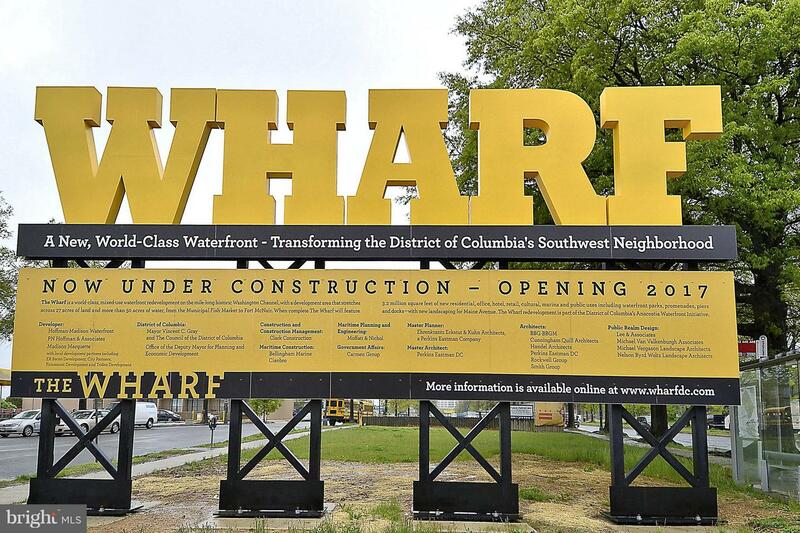 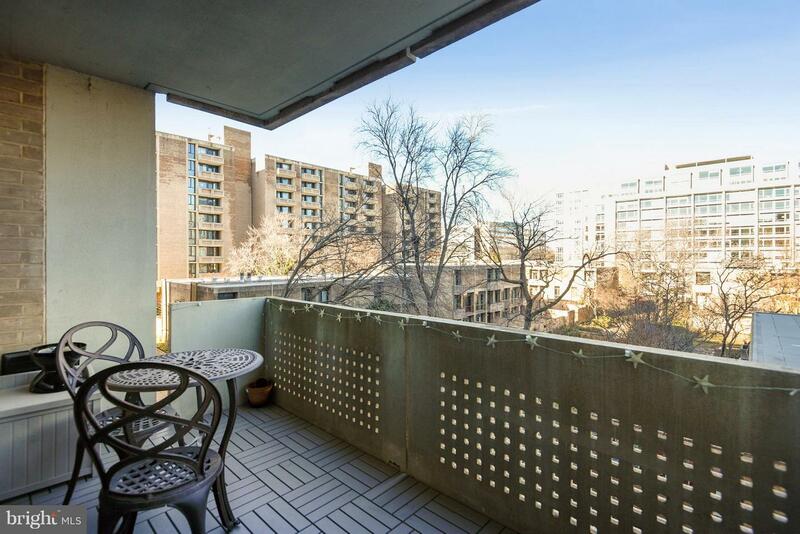 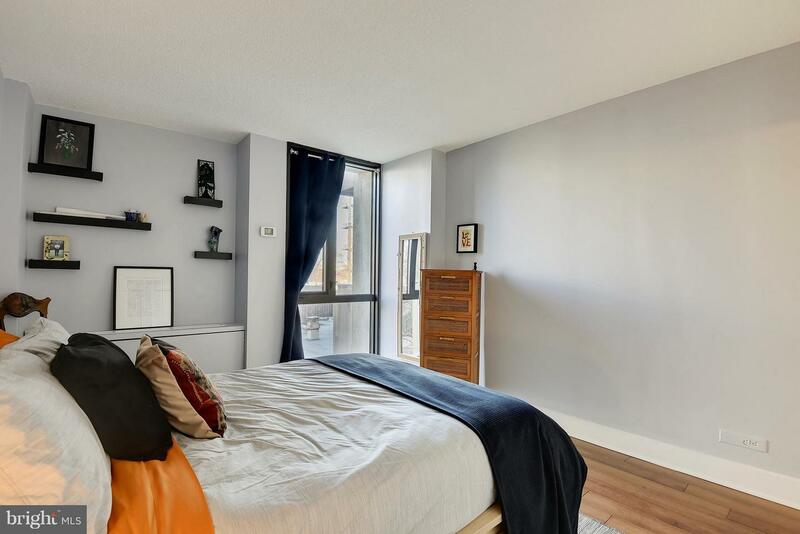 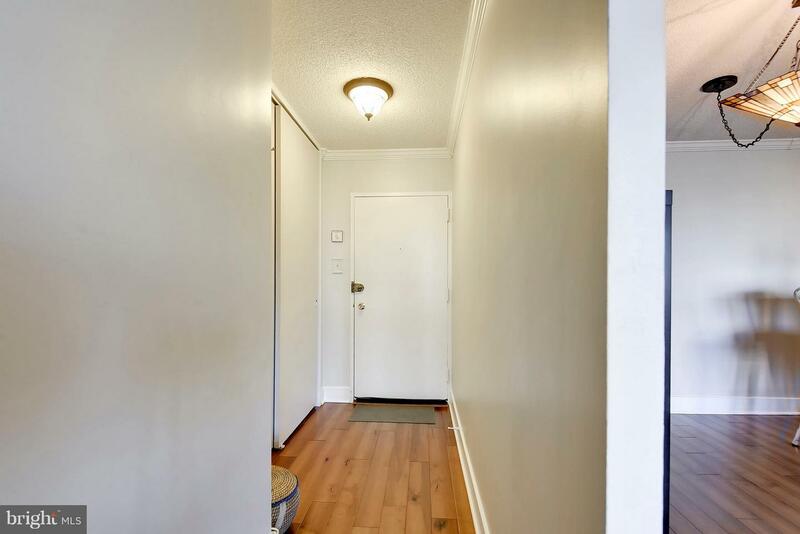 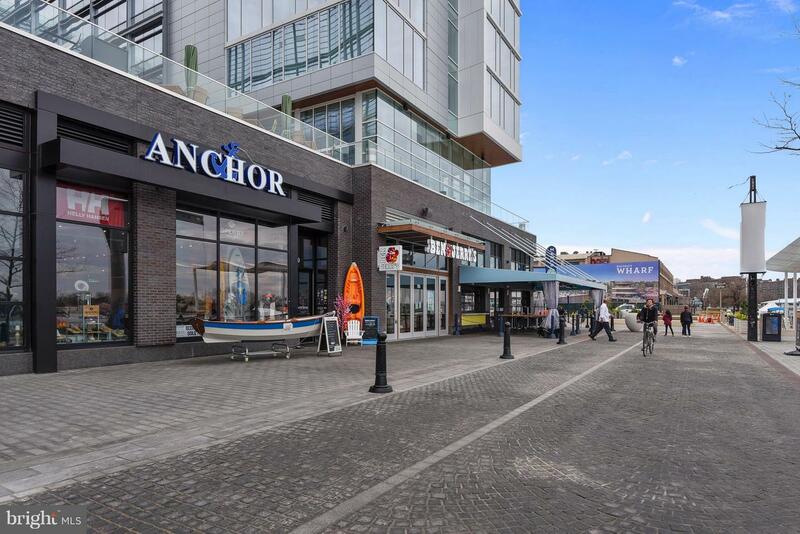 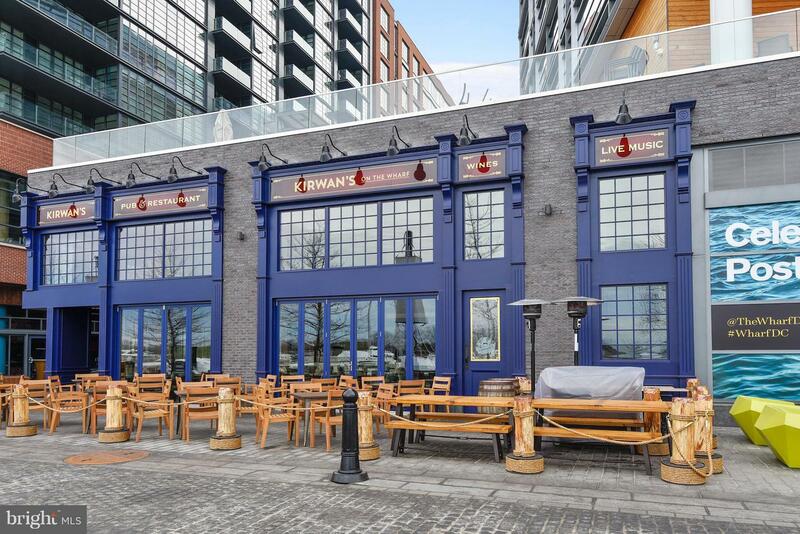 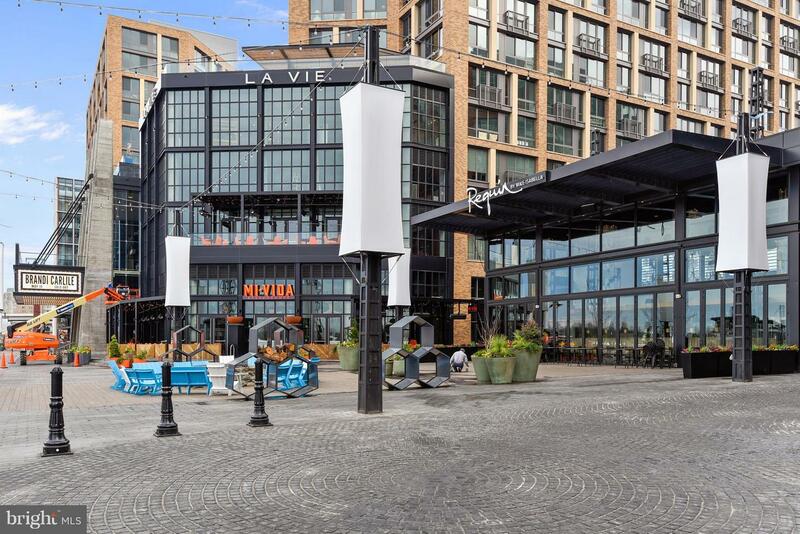 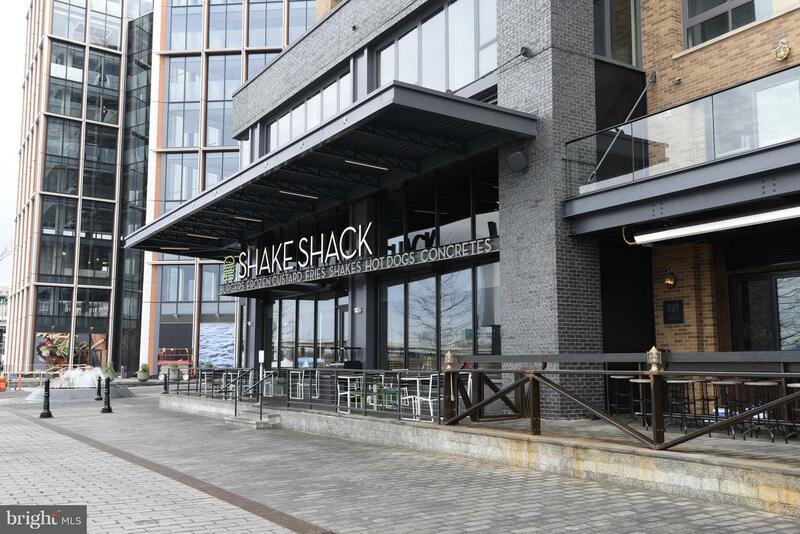 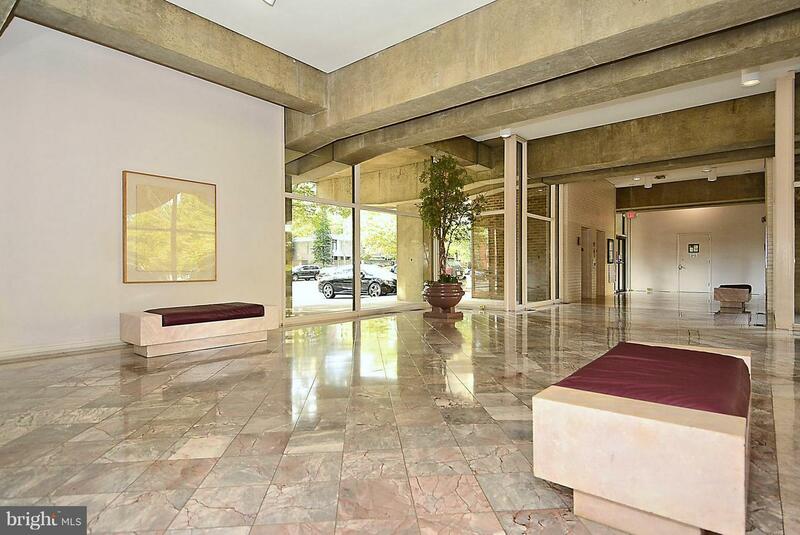 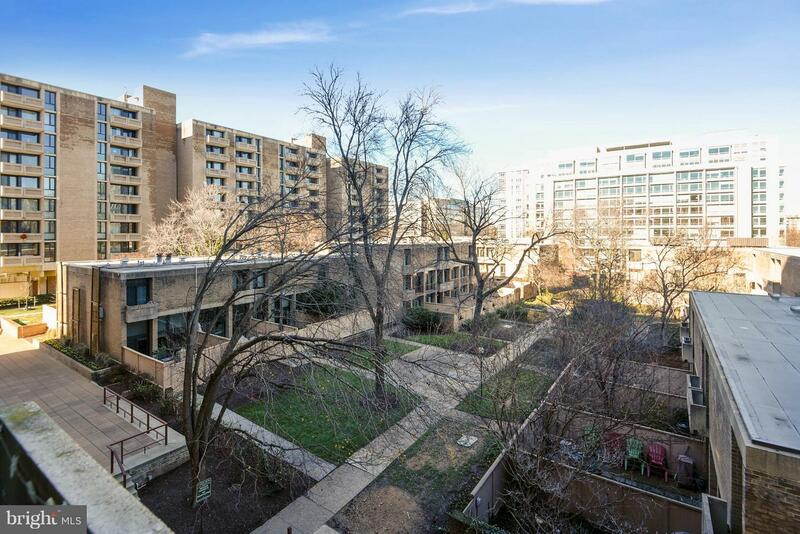 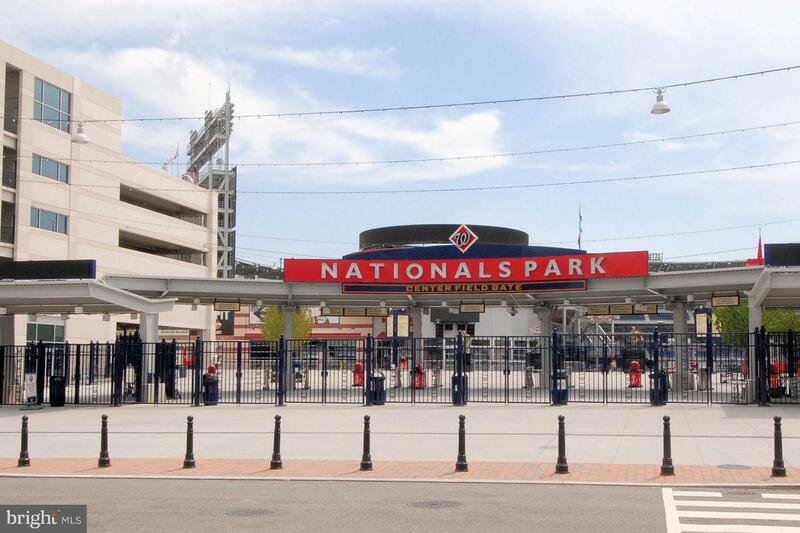 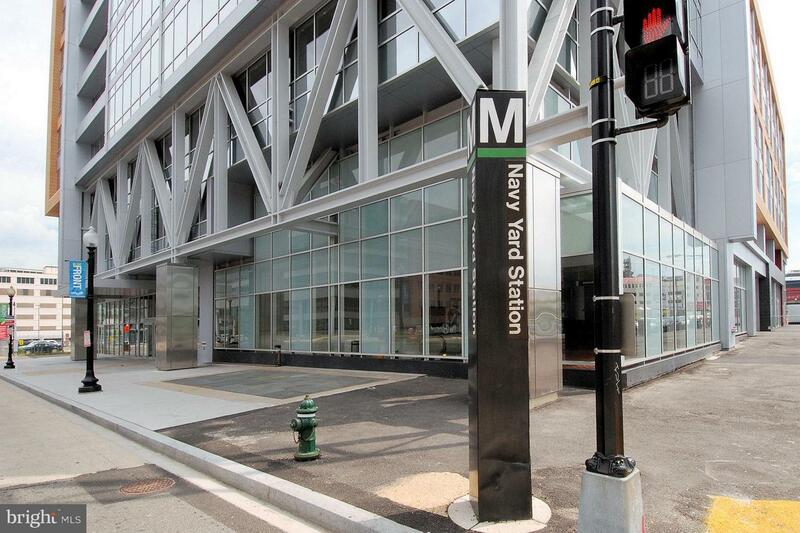 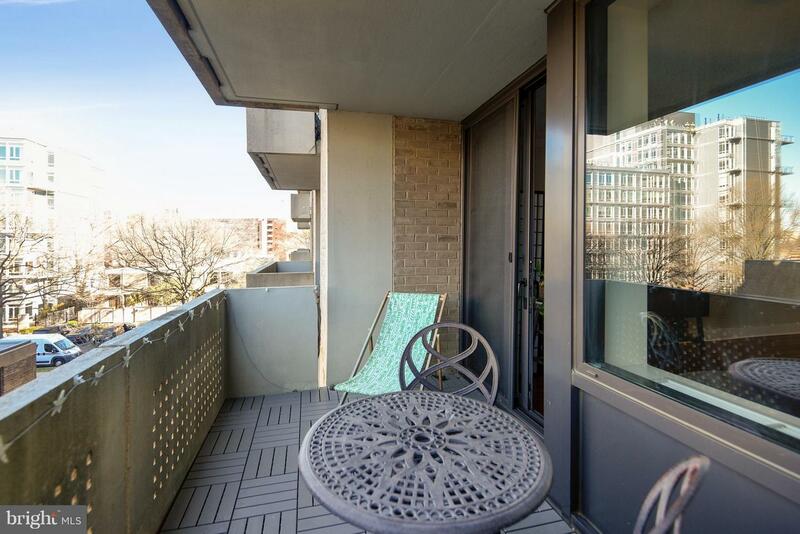 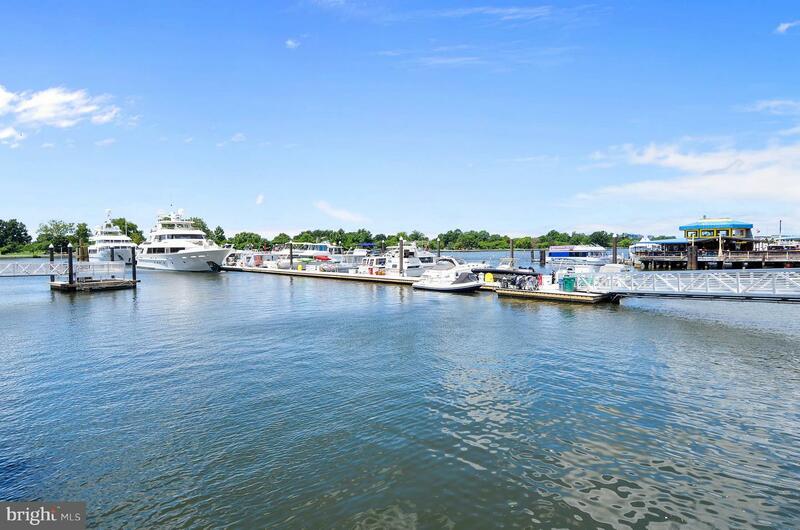 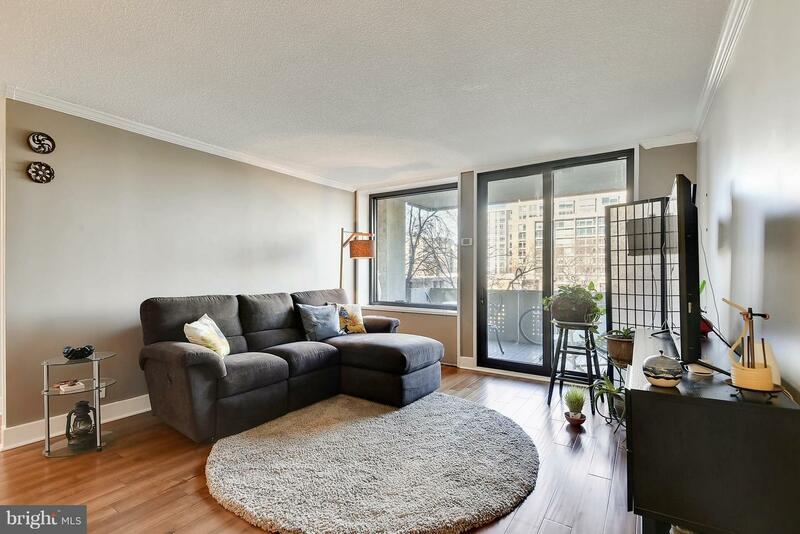 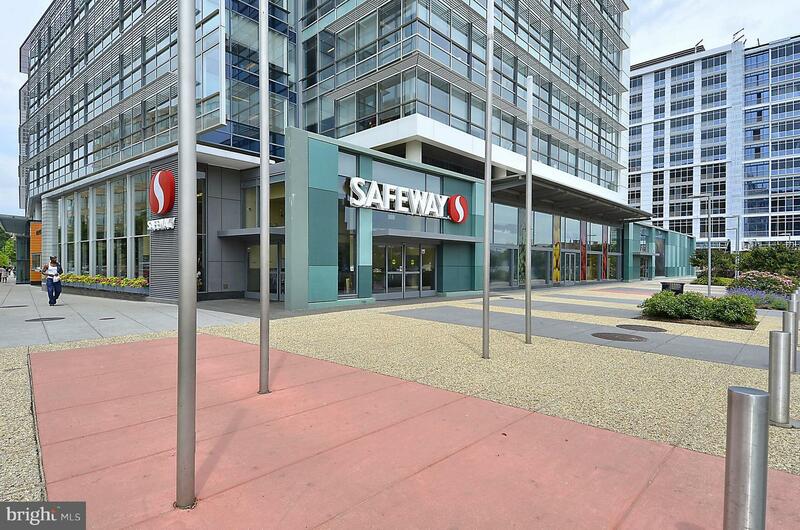 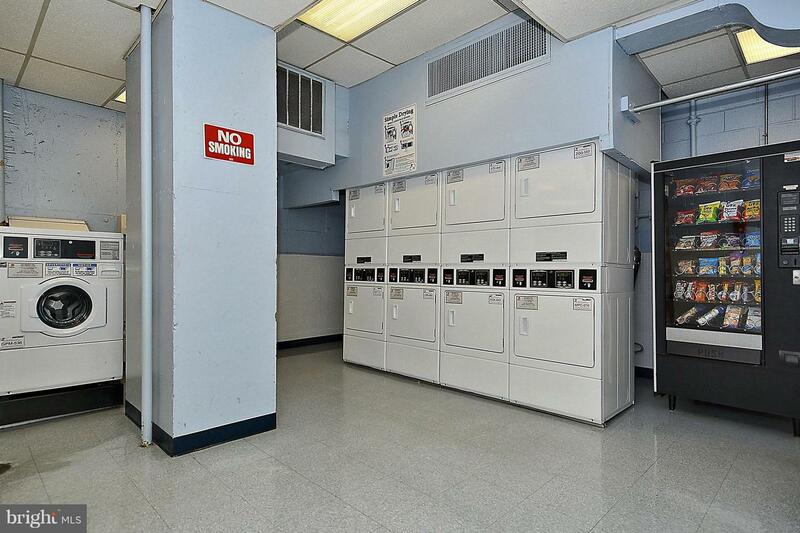 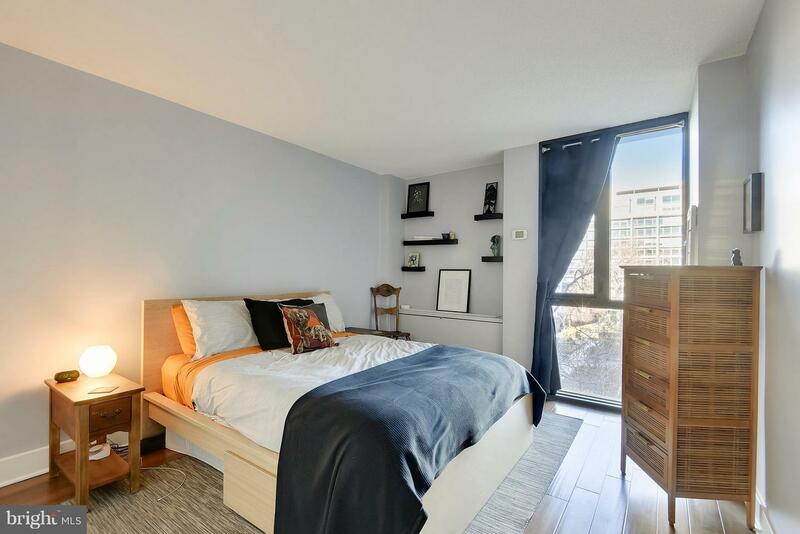 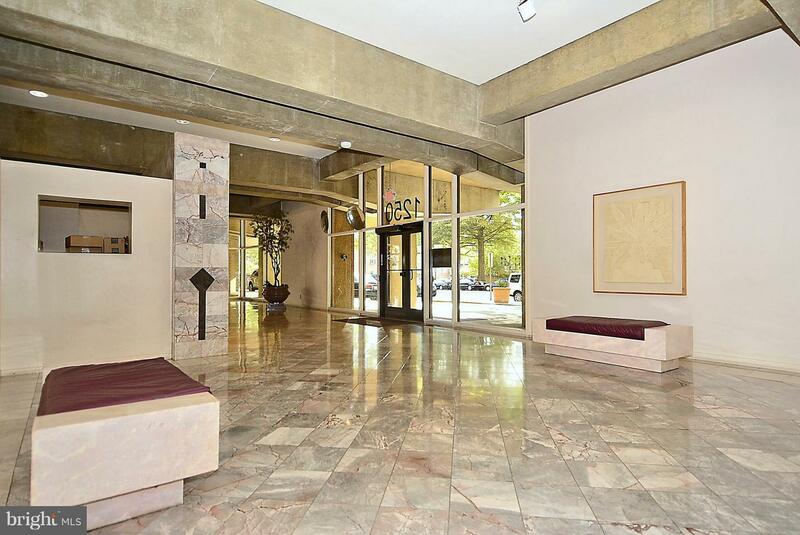 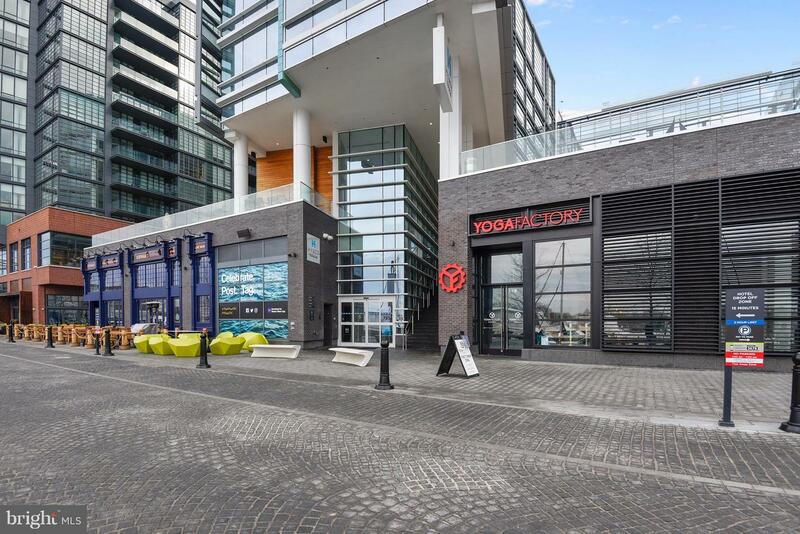 Great location near national landmarks, Arena Stage, the Wharf, Yards Park, Nationals Stadium, the new DC United Stadium, and 3 metro stations. 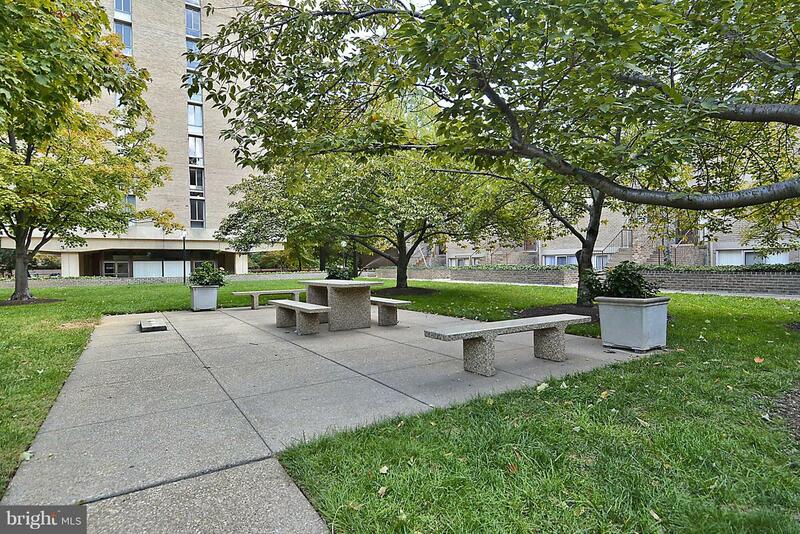 Includes an underground reserved parking space. 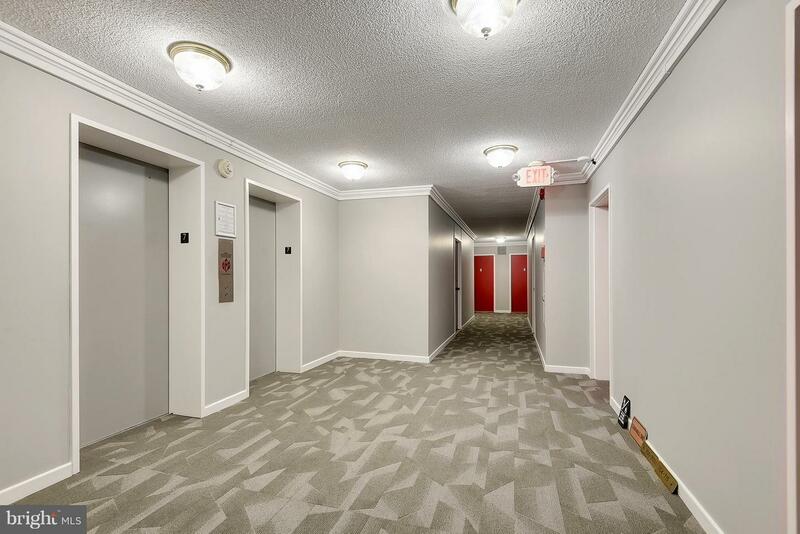 The lobby and hallway are currently being renovated.